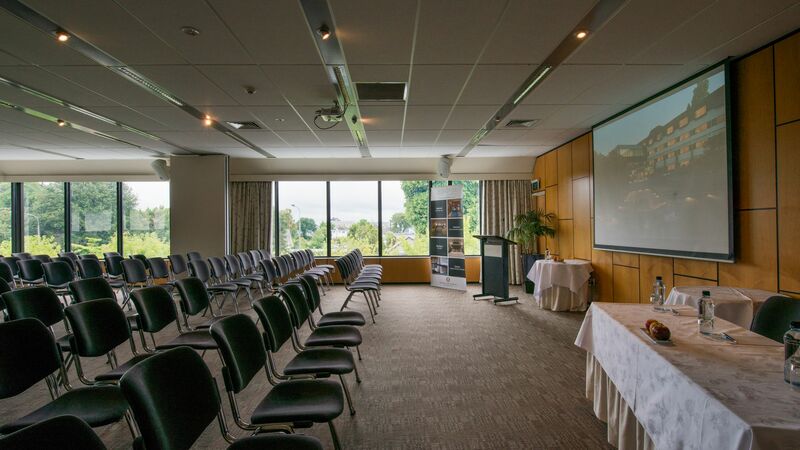 Among Christchurch meeting facilities and special event venues, the six spaces at The George are each unique. 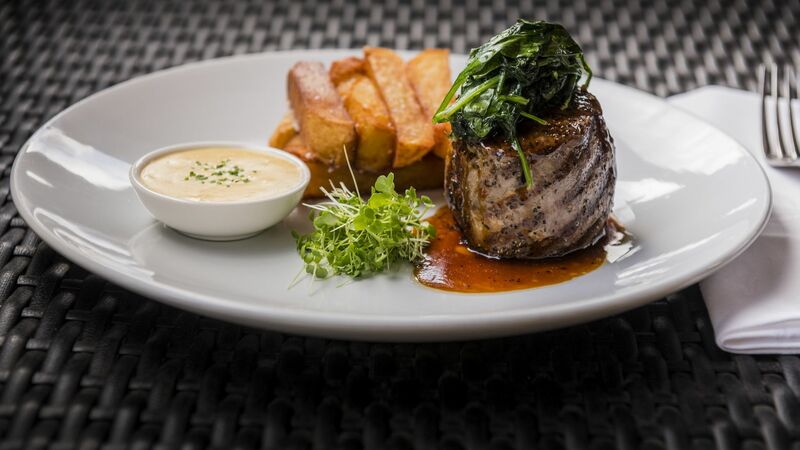 Each matches personal service and award-winning cuisine with signature service and 5-star comfort. The George offers spaces with a variety of scale for memorable meetings, stunning special occasions and celebrations to meet you and your guests' specific requirements. 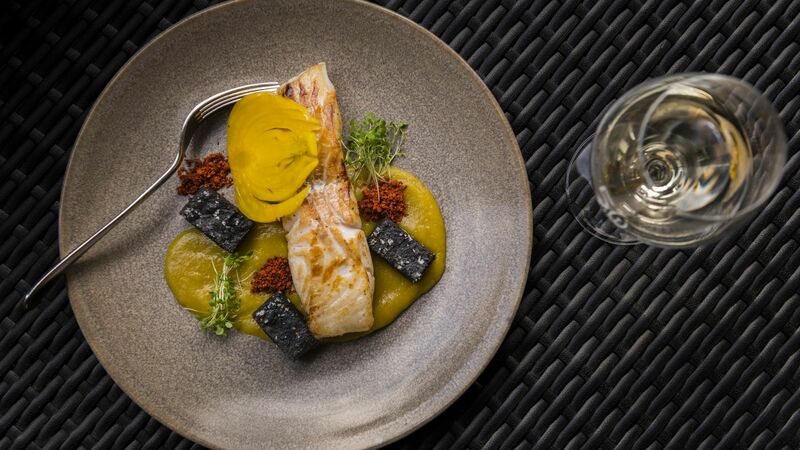 Pairing contemporary stylish venues with personal service and award-winning cuisine in a park like setting situated only minutes from the heart of the Garden City, opposite Hagley Park and the River Avon, The George combines luxury with friendly attentive service. Intimate and elegant, this boutique hotel of 53 guest rooms offers an exceptional level of personal service throughout conference, accommodation, and dining facilities. For a unique gathering of quality. 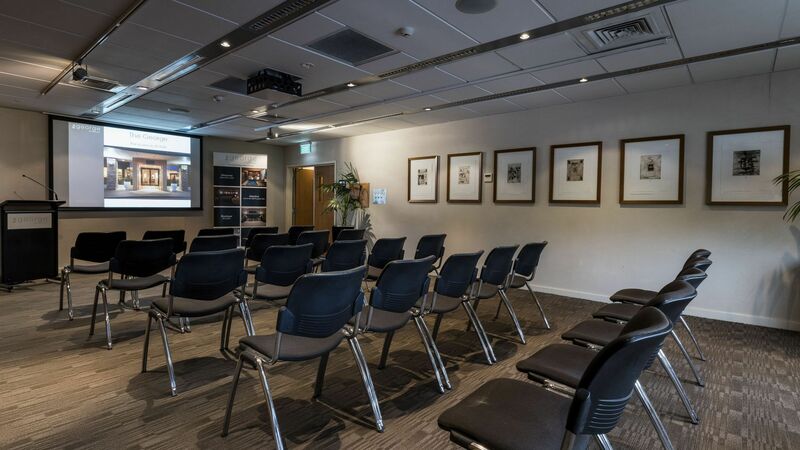 Our meeting facilities and special event venues cater for groups up to 150 people. Whatever the event or occasion, our team will design a function to suit your requirements. 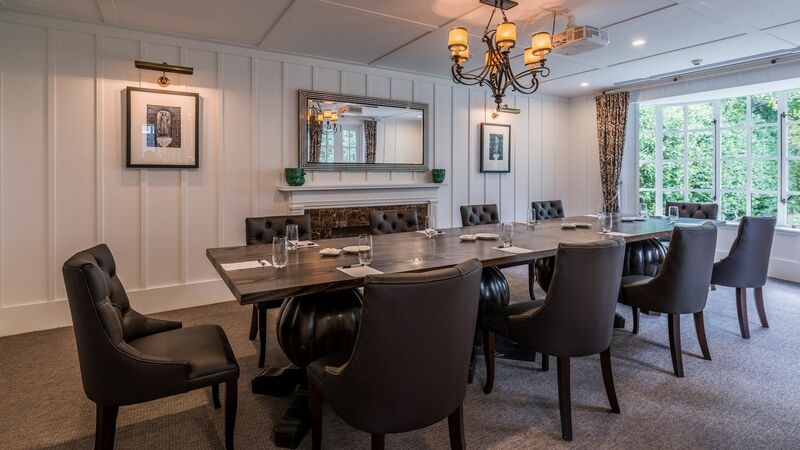 The hotel’s six separate function rooms can be used for a vast array of events including cocktail parties, meetings, private dinners, presentations, seminars, conferences, wedding receptions and product launches. There are also opportunities for team-building and outdoor pursuits such as golf and orienteering in the park, boules on The George’s private lawns, or canoeing on the Avon River. The cool neutral colour palate gives the rooms an up to the minute contemporary look and further enhance the spaciousness and stunning views. Each room offers internet and multi-media facilities and can be themed to suit any occasion. 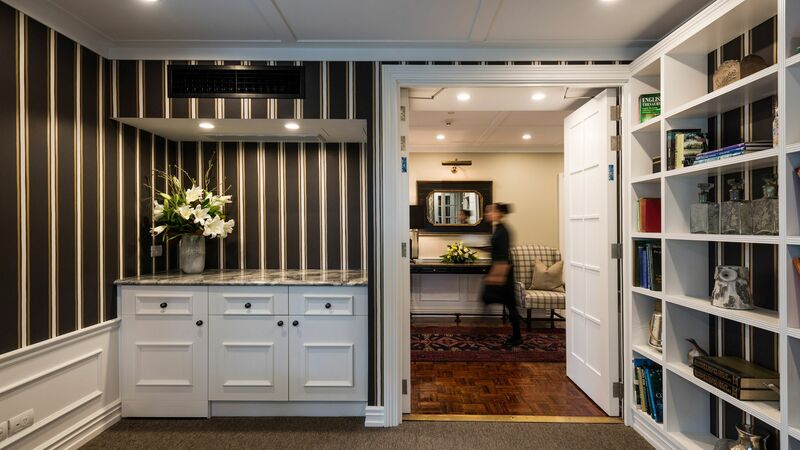 Abundant complimentary off street car parking allows easy access for all guests, or for those based in the heart of Christchurch the hotel is only a short stroll from the CBD. 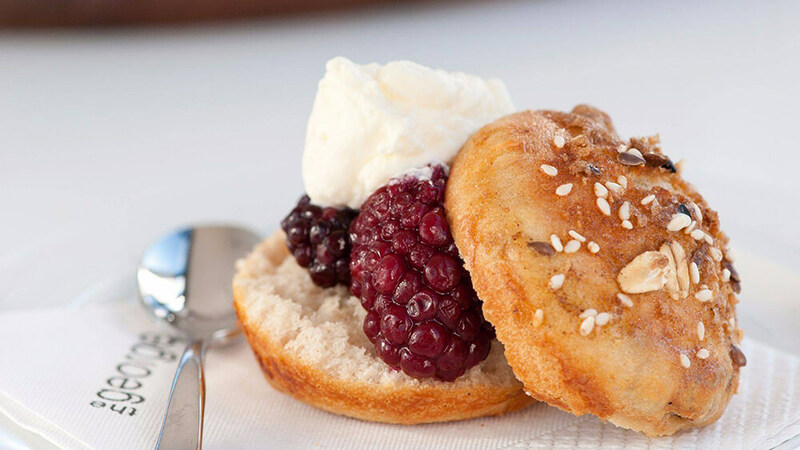 Superb catering is a hallmark of The George meeting and events team. 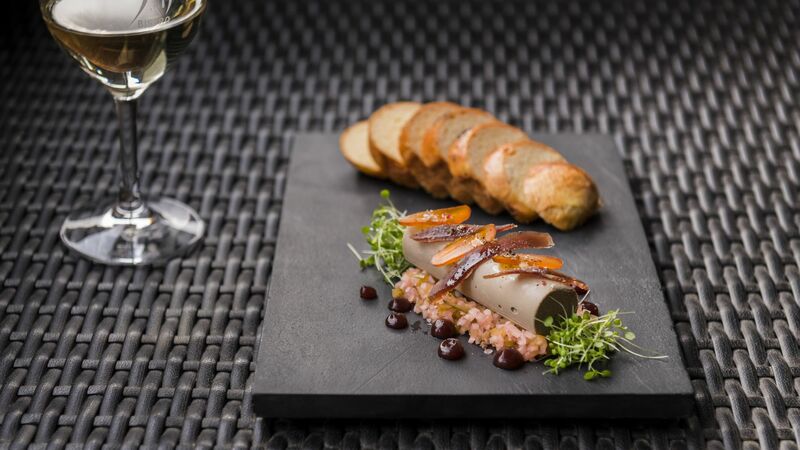 Executive Chef, Antony Page, and his cuisine team of 15 chefs, renowned for their work in Pescatore and 50 Bistro, maintain the same award-winning standards to create individual menus for conferences and meetings. A beautiful wedding awaits you. Traditional or contemporary, inclusive or intimate make your wedding day delightfully yours. 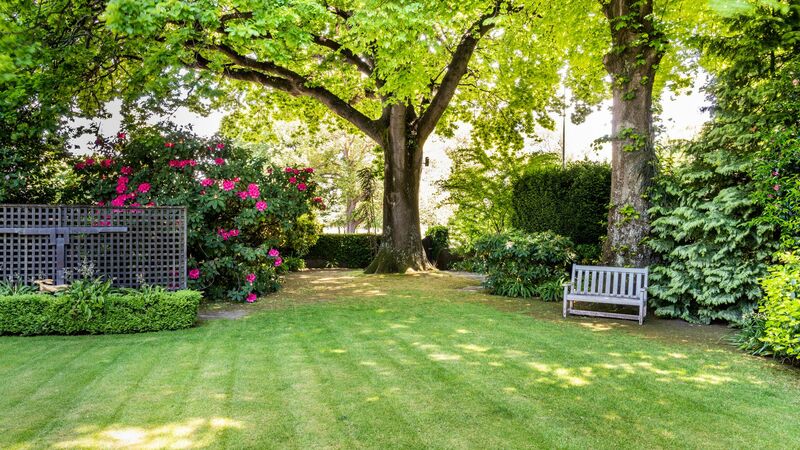 The George offers 2 beautiful venues to choose from; the stunning romantic private garden of The Residence, a private house adjoining the Hotel ideal for intimate gatherings. 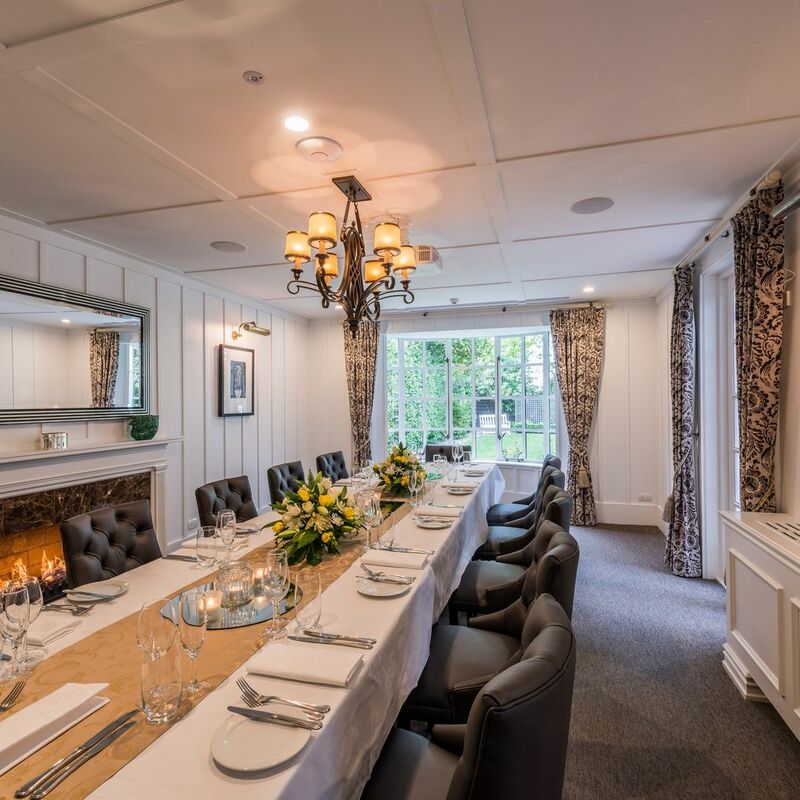 The Residence at The George offers an intimate venue for smaller wedding parties with a private dining room and cocktail area combined with the garden and is the perfect venue to indulge yourselves and your guests. 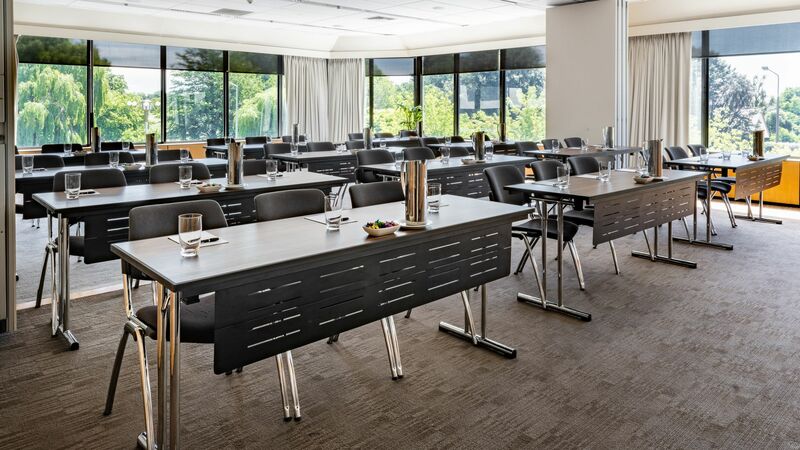 Parkview which offers sweeping views of Hagley Park and the River Avon as your backdrop is the perfect size for seated wedding banquets of up to 90 guests, or a champagne and canape style reception for up to 150 guests. Your choices continue as our team work in consultation with you to design a wedding tailored to meet your specific requirements. From menus, to wine selections, and table dressings, a wedding at The George reflects your choices and personality. The George can seat up to 90 guests and can provide luxury accommodation for both you and your wedding party and your guests. 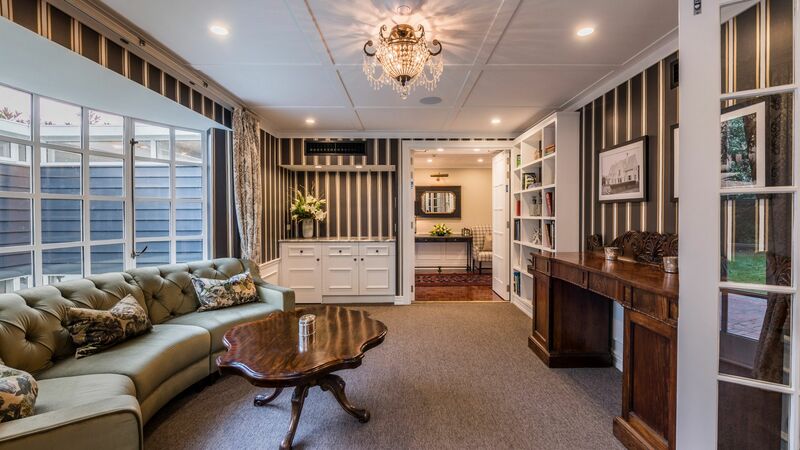 Abundant free off street car parking allows easy access for your guests. The George’s renowned service and attention to detail will complete the picture.